Technology is doing a lot of wonderful things for us, but the best part of it all is that it’s helping us to live longer and healthier lives. As a healthcare professional, you know this better than any – but do you know just how lucrative the field of medical equipment is these days? As we live increasingly longer and technology continues to advance, there is a high need for medical equipment in all kinds of industries. If you’re considering to get into the field of selling this equipment, you might want to know exactly how to do this – as well as why you should do it, in the first place. Here is a handful of great ways to get started, so that you can feel a bit more confident about your decision. The higher the demand is, the more competition you’ll have – it’s just a rule of business life. That’s why you should try to focus on selling medical equipment that’s a bit more niche than all of your competitors are selling. 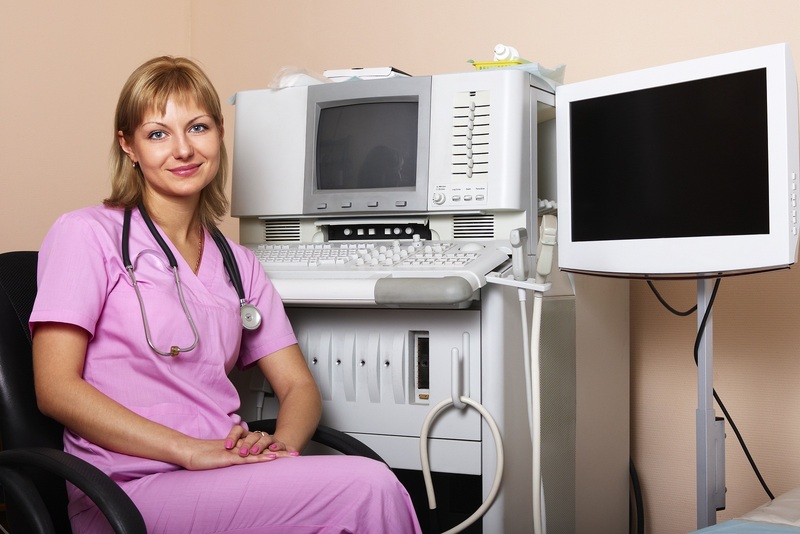 Trot the web for a portable ultrasound machine, for example, or supplies to midwives and dentists. The more research you do into the different fields, the easier it will be for you to determine which supply you’ll have an easier time selling. Try to think about your contacts as well; if you know a lot of dentists, it might be easier for you to sell equipment to this sector rather than throwing yourself into completely unknown waters. You might have thought that you were able to skip the whole rules and regulations nightmare by going into sales rather than offering medical services, but this is not true at all. Contact your state’s public health department to figure out if you need any kind of licencing to sell the kind of equipment you have in mind, first of all. You might not need any licencing at all as it all depends on the kind of equipment you’re selling, but if you do need one and decide to skip it, you’ll be up to your neck in problems. It will save you a lot of headaches down the road if you manage to get this one over with sooner rather than later. You will also need to obtain the necessary permits in terms of sales and tax permits, assumed name certificate, and resale permits. Setting up a business may require a lot of work, but when you have it over with, you’re good to go. Selling medical equipment means that you do not only need to have the necessary space to store all that inventory, but you’ll also need to consider what kind of environment the equipment needs. The safest solution is to lease a commercial warehouse that is temperature-controlled, clean, and free of dust and other particles to avoid your supplies from being contaminated. Not doing this could cost you your entire business before you’ve even started, so it’s a good idea to take care of this while working out how much funding you need. Now that you have all the necessary permits and licences in order, you’ve found some space for your inventory, and feel ready to launch, you need to figure out why the clinics should choose you over your competitors. A great way to kick things off is to offer incentives if they choose your equipment. This could mean that they are offered discounted or free shipping, for example, a lucrative volume discount or free delivery within a certain area. The incentive you choose is up to you, but keep in mind that it will help you to make more money and kickstart your business. This is going to make your business a little bit more compelling in case they already have a good deal going with your competitors – and it will make it way easier for you to grow and thrive.